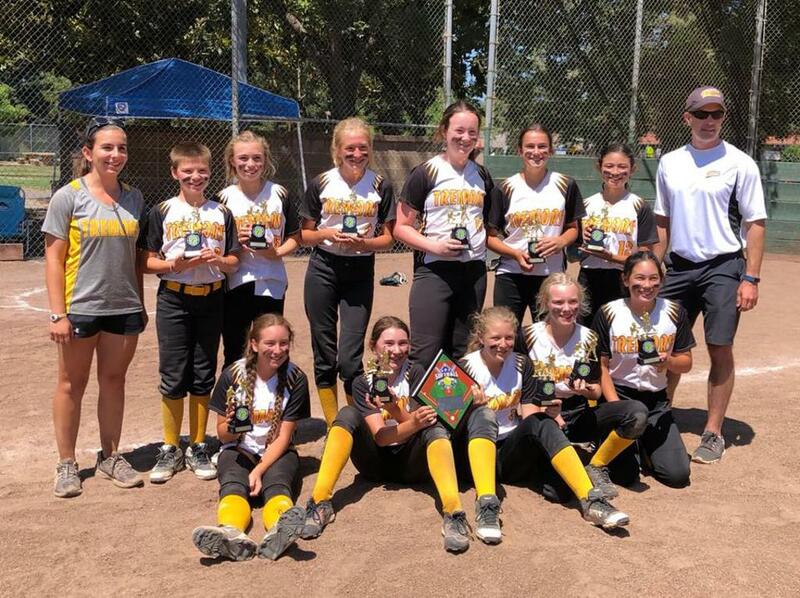 MARIN TREMORS - BRING ON 2019! 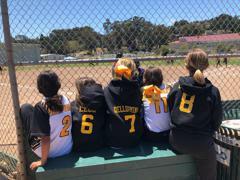 Registrations are now open for the Marin Tremors Summer Travel Ball Tryouts on Sunday, April 28th at Del Mar Middle School, Tiburon. 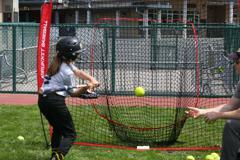 Players who are considering travel ball will need to attend these sessions. 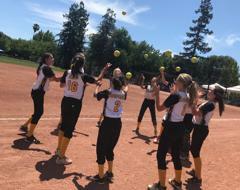 If your player is considering playing the Summer Club Program, and not Travel Ball, they do not need to attend the tryouts. 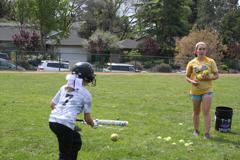 Registrations for the Summer Club Program will open on April 15th. 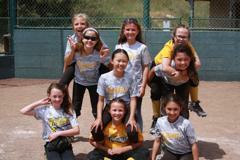 Please click here to register for Marin Tremors Summer Travel Ball tryouts. 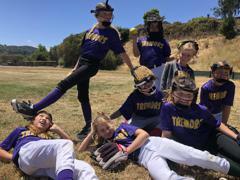 2019 Tremors Club Program Registration is Now Open! 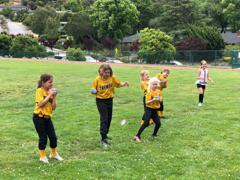 Marin Tremors Club Program registration is now open until May 13th at 9:00pm. 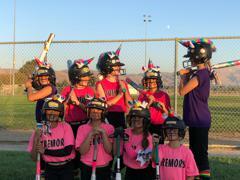 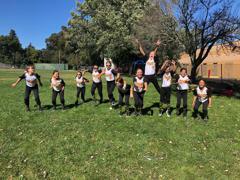 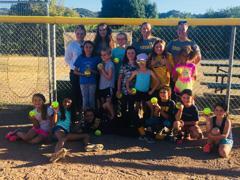 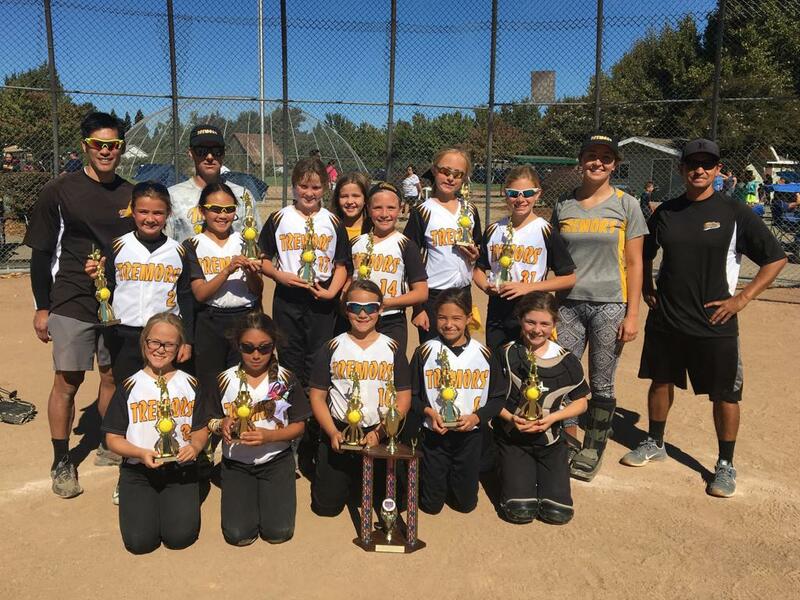 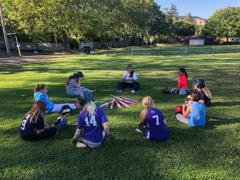 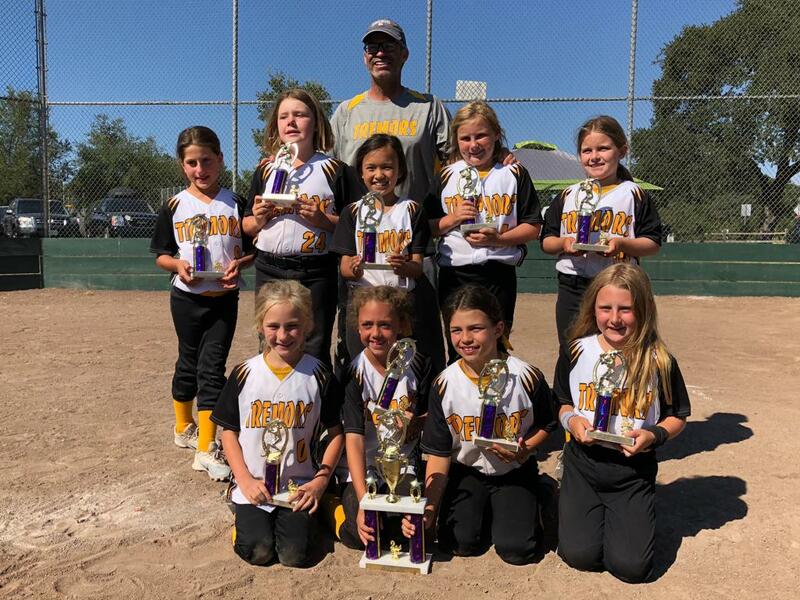 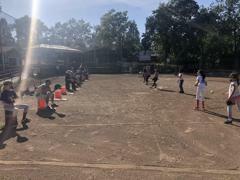 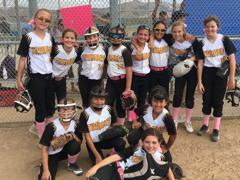 Marin Tremors Club is the development program for players who love softball, but are not quite ready for travel ball, or whose commitments through the summer don’t allow them to participate in a full travel ball program. 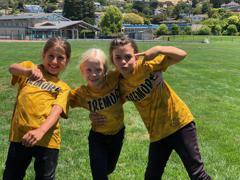 Marin Tremors Club play Saturday games in June and July around Marin, against other Marin Tremors and local softball program teams. 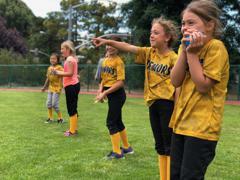 Teams will continue to practice one to twos day per week, under the guidance of experienced coaches, with specialist clinics available on non-practice days, as part of the program. 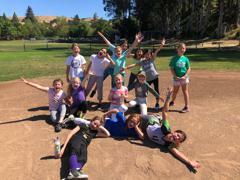 To register for the Marin Tremors Club program, please click here. 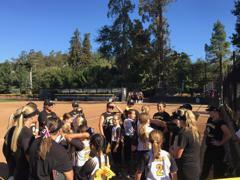 Which program is right for your player and your family? 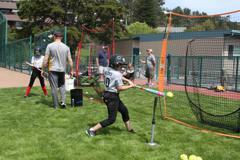 Wondering which program is best for your player and your family? 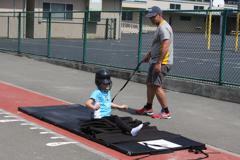 We have two terrific resources to help you. 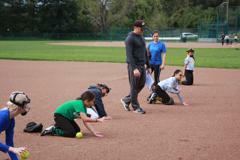 Attend the parent information conference call on Tuesday April 23rd at 8:00pm. 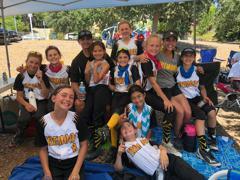 Marin Tremors Black is the new, A/B team program for 2019 from Marin Tremors. 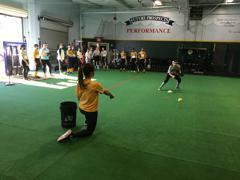 Congratulations to the players selected from the December 2018 tryouts. 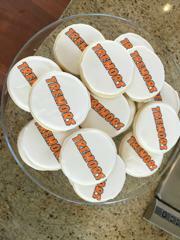 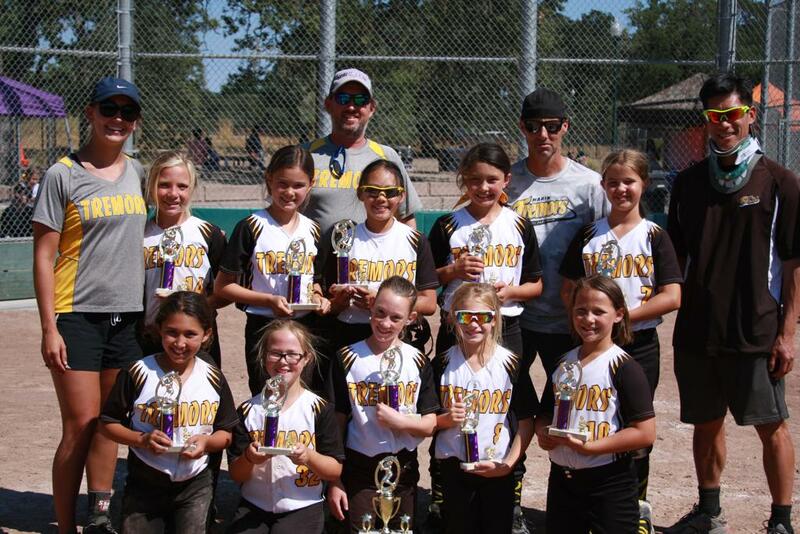 To learn more about Tremors Black, and see the teams, click here. 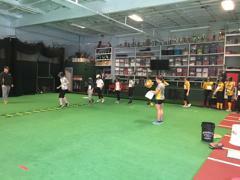 To compare all of our programs, click here. 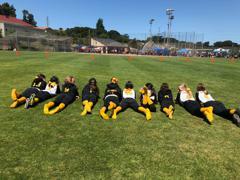 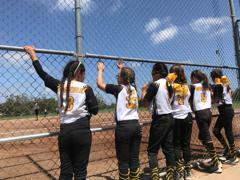 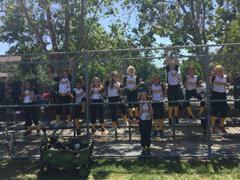 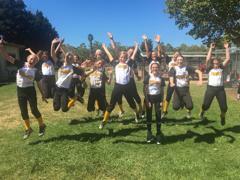 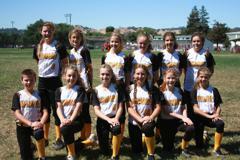 Marin Tremors Gold is our Summer Travel Ball program. 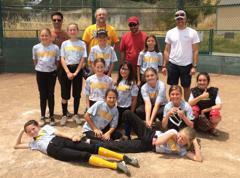 Kicking off right after the completion on the MGS recreation season, the Marin Tremors Gold program is the core of Marin Tremors. 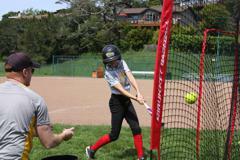 To learn more about our Marin Tremors Gold program, click here. 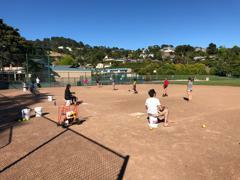 Marin Tremors Club program is for players who are developing their game, or are not quite ready for the commitment of Travel Ball. 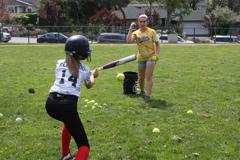 Our Club program is one of the most popular programs we conduct each year. 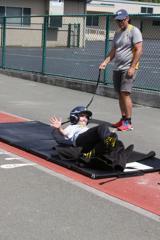 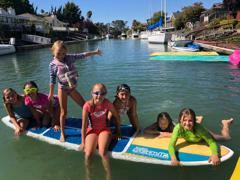 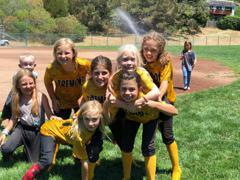 To learn more about the Marin Tremors Club program, click here. 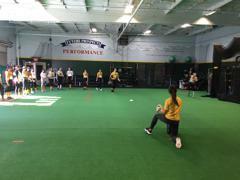 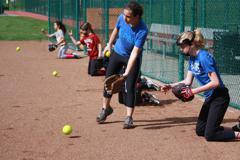 Are you an experienced softball player or coach, who is interested in working with your own Tremors team? 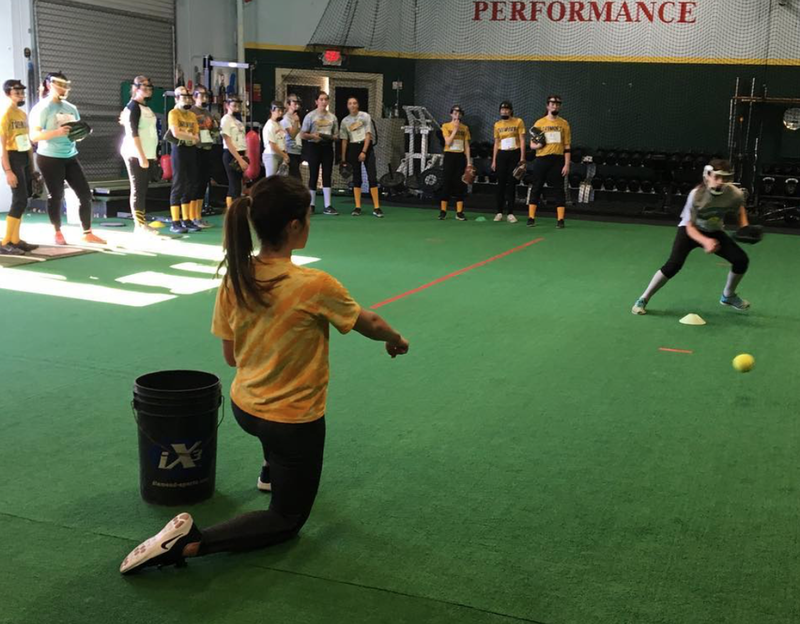 Click here to learn more about coaching with Marin Tremors in 2019. 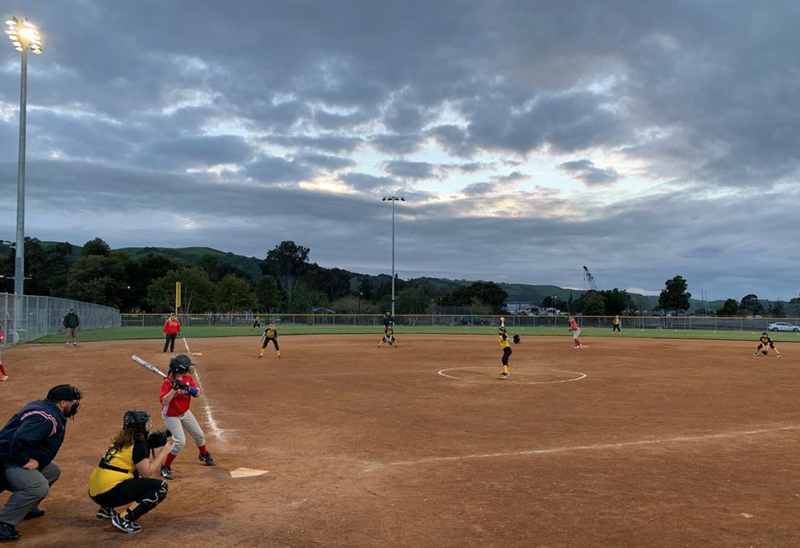 In 2019, Marin Tremors is introducing a number of exciting new initiatives. 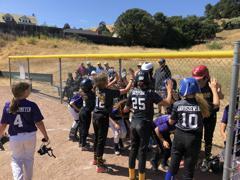 Based on all the great feedback from our players, coaches, and parents, we know that these initiatives and changes will continue to position Marin Tremors to meet our objective of becoming the leading softball travel ball program in the Bay Area. 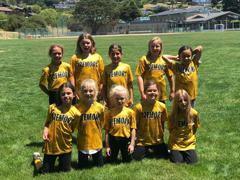 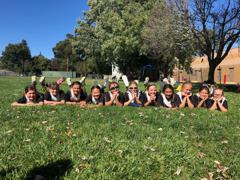 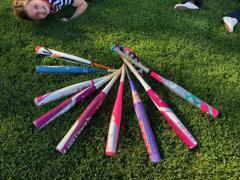 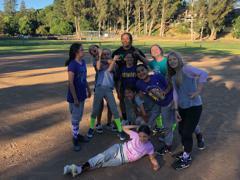 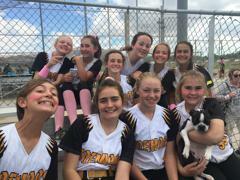 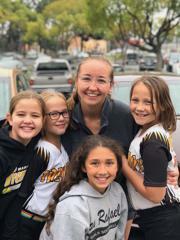 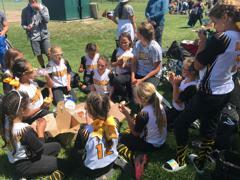 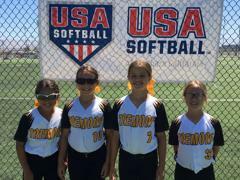 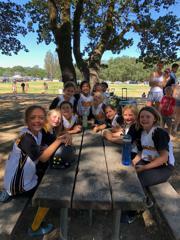 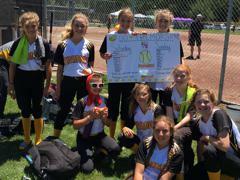 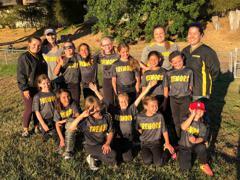 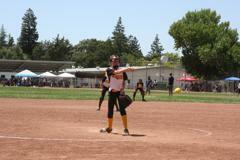 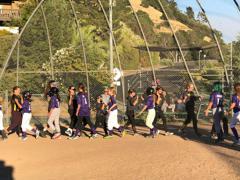 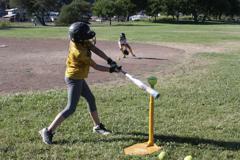 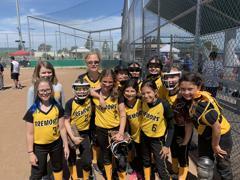 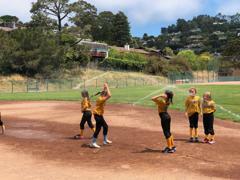 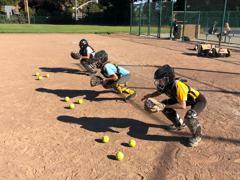 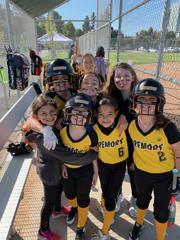 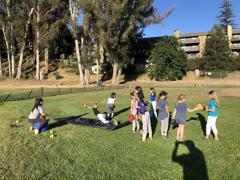 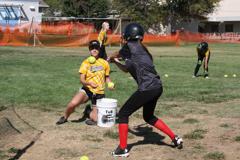 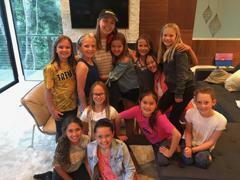 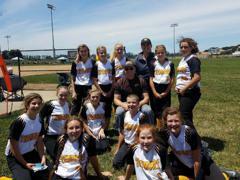 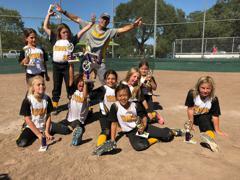 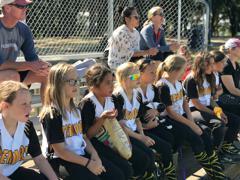 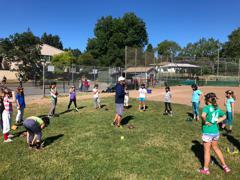 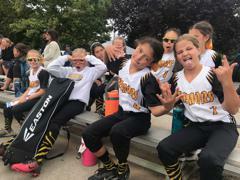 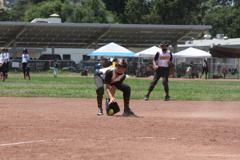 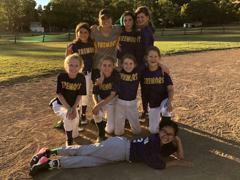 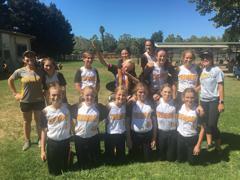 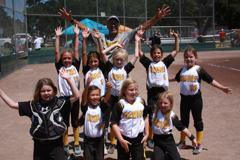 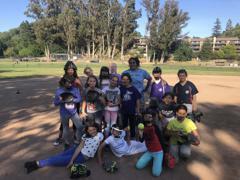 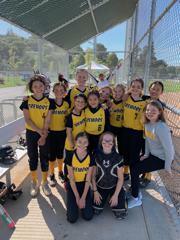 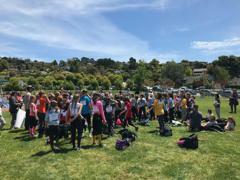 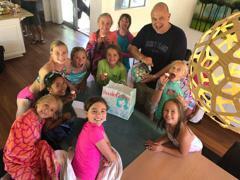 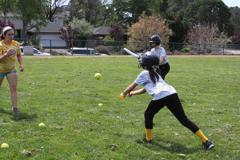 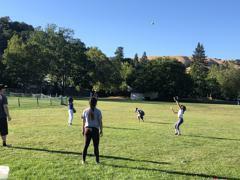 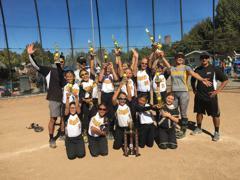 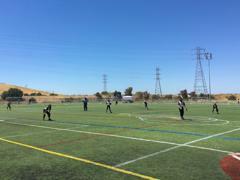 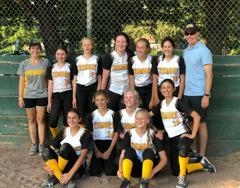 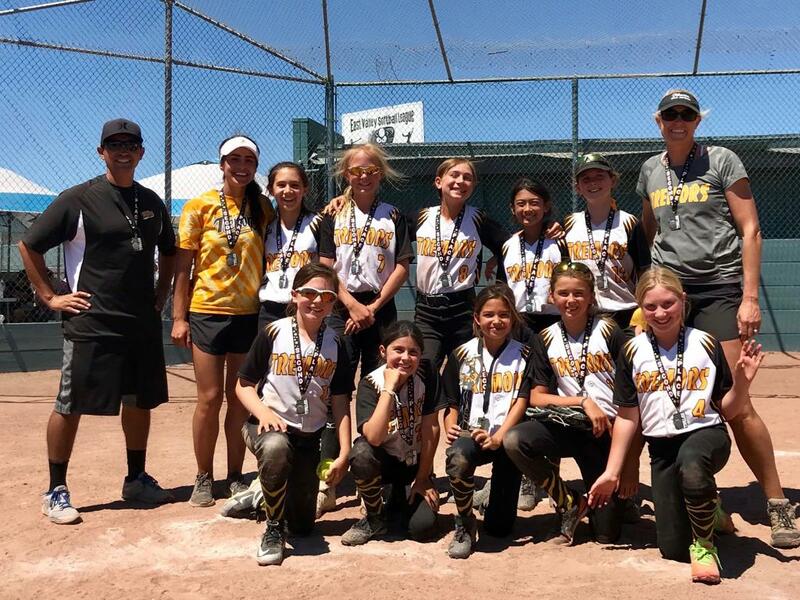 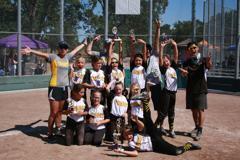 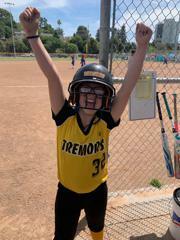 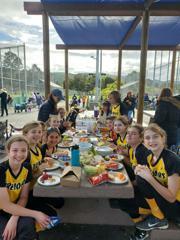 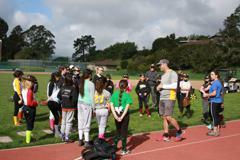 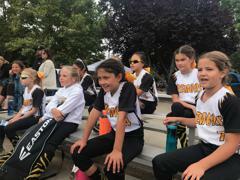 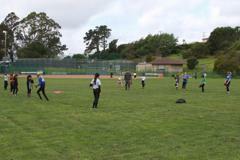 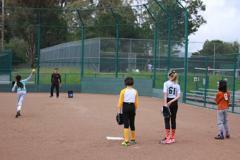 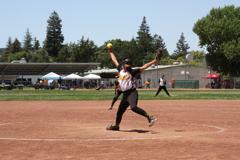 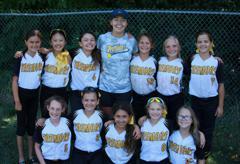 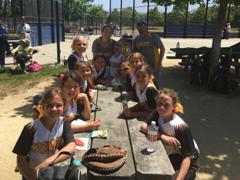 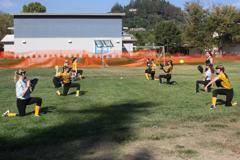 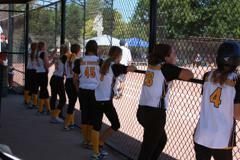 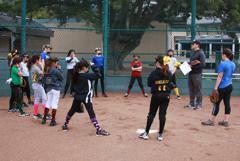 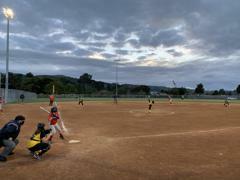 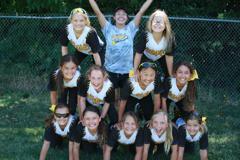 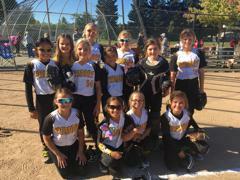 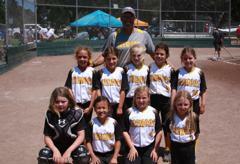 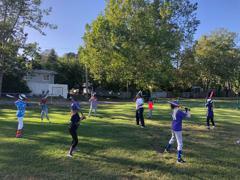 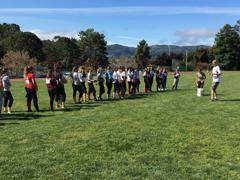 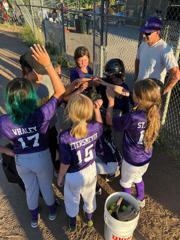 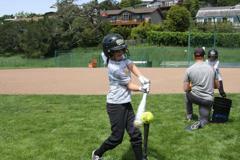 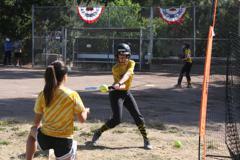 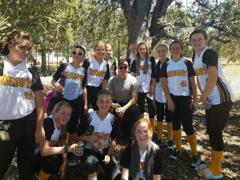 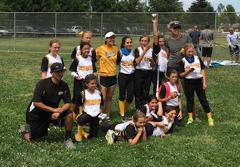 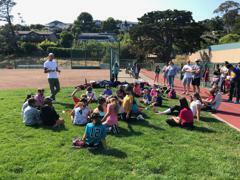 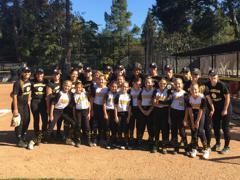 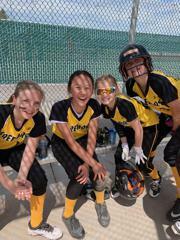 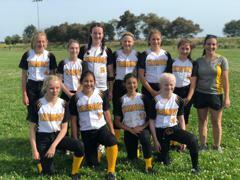 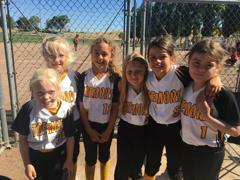 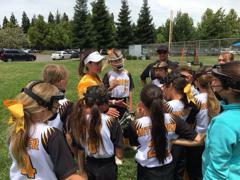 Marin Tremors is the competitive travel ball and summer club program for Marin Girls Softball. 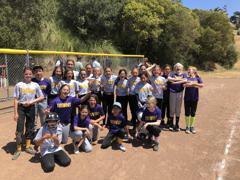 Marin Tremors is open to all registered Marin Girls Softball players and fields teams from 8U to 14U. 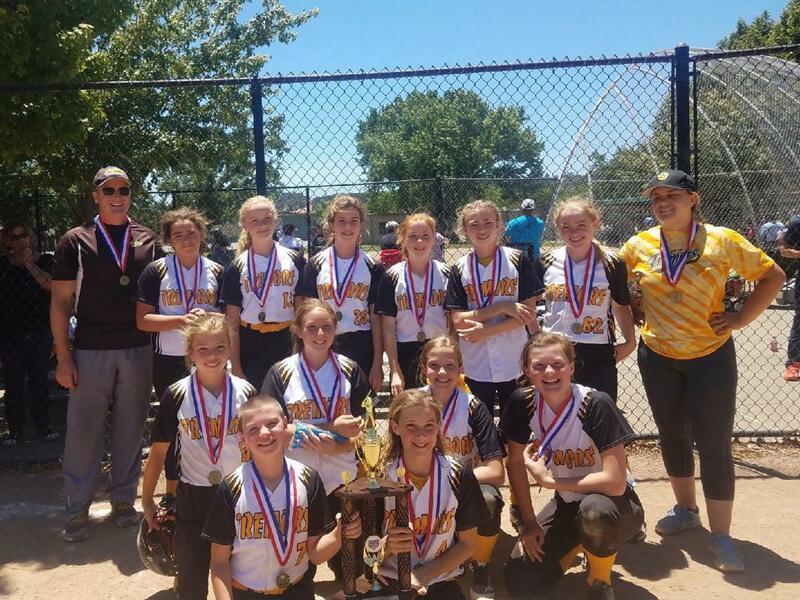 Marin Tremors hosts teams with players that range from the elite, to the developing player. 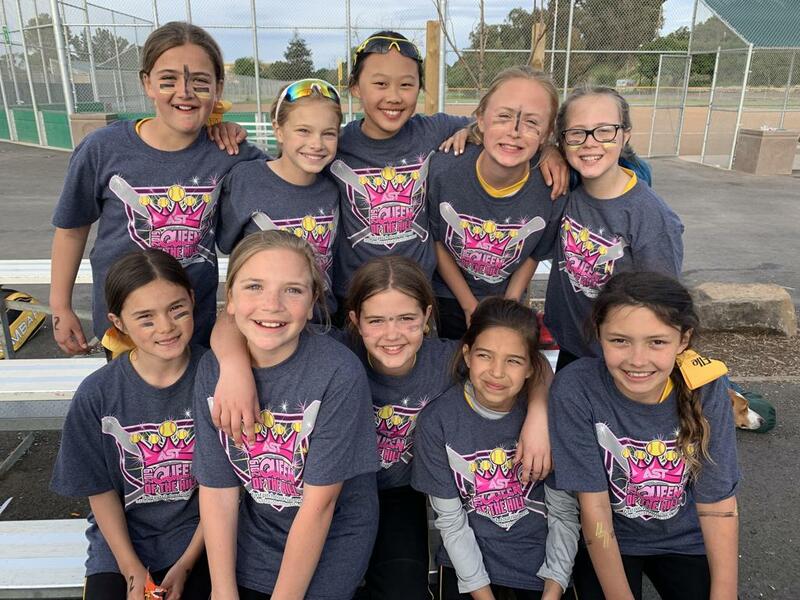 We are incredibly proud of this focus, ensuring that every player that wants to continue developing their competitive softball, has the opportunity to do so. 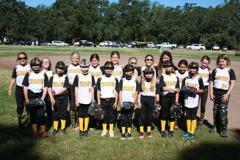 Our programs start in January (Tremors Black), May (Tremors Gold and Club), and September (Tremors Fall Ball). 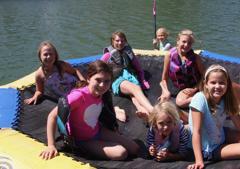 Click here to visit our About Us page. 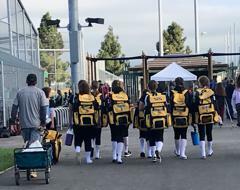 2018 was our strongest year yet. 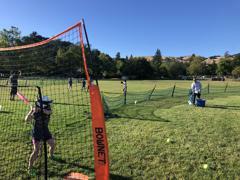 Participation in Travel and Club Ball programs was an all-time high! 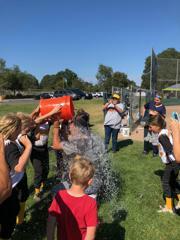 Thank you to the players, coaches, families, and volunteers who made it so very special. 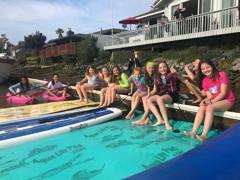 2019 is going to be even bigger! 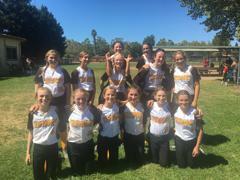 12U '05 Team wins 2018 Rohnert Park Rebel Classic July 22, 2018! 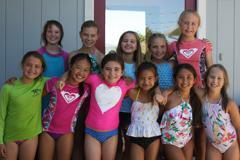 Welcome to our new Marin Tremors Club West team!